I have witnessed the “observance” of St. Patrick’s Day explode over the years. I always made certain to wear green as a child to avoid the inevitable pinching. Upon arrival in college, a few of my friends took the opportunity to head to a local bar to drink green beer. Yet now, it seems everyone claims to be Irish today and the primary focus is the green beer, Guinness, or other assorted drinks vaguely connected with the Emerald Isle. I like to offer a good-natured quiz about St. Patrick every year. I’ll ask what people know about him (especially my students who are ready to go out and celebrate in the typical American manner.) The responses normally are limited to declarations that he was an Irish priest, and he drove the snakes out of Ireland (which most people, myself included, view as a positive). Yet, the true story of Patrick is so much more fascinating than the few words people might utter. Patrick was born in southern England, and grew up a pagan, worshipping the gods and goddesses of the Saxons. As a teen, he was kidnapped by Irish slavers – outlaws who terrified the western coast of England for many years. Enslaved in a foreign land, alone and isolated and living at the whim of his owners, Patrick survived for several years before God sent him a dream. The dream gave the young man instructions about how to escape and make his way 200 miles to a ship to find his way back home. And he did. A sensible ending to this story would be that Patrick went back to his family farm, married a local girl, and lived as happily ever after as one could back in the 5th century. He did return to the family farm, but eventually converted to Christianity. He studied his new faith, and was ordained a priest. Patrick never forgot those few years of enslavement. Against what would seem rational, he felt called to go back to Ireland and spread the message of Christ. And he did. 1 Corinthians 1:25 states that God’s foolishness is wiser than human wisdom. Patrick embodied that verse. 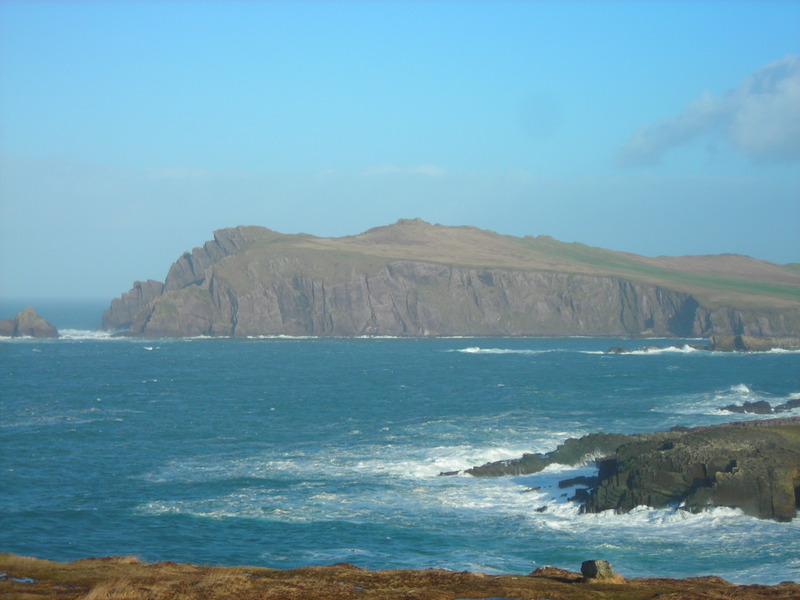 God’s foolishness – to return to a land of enslavement – was so successful that Christianity spread rapidly throughout the land and most people today assume Patrick was actually Irish. The true spirit of St. Patrick’s Day is about the courage, grace, and wisdom of Patrick. Instead of using today as an excuse to over imbibe, let’s take time to think about where we need courage in our own lives. What frightening place in our hearts, in our lives, do we seek to flee? How can we face those places with courage? How can we offer grace to the people who have placed us there (especially if that person is our own self)? How can we live and act in God’s wisdom, especially if it places us at odds with what is deemed wise in our world?